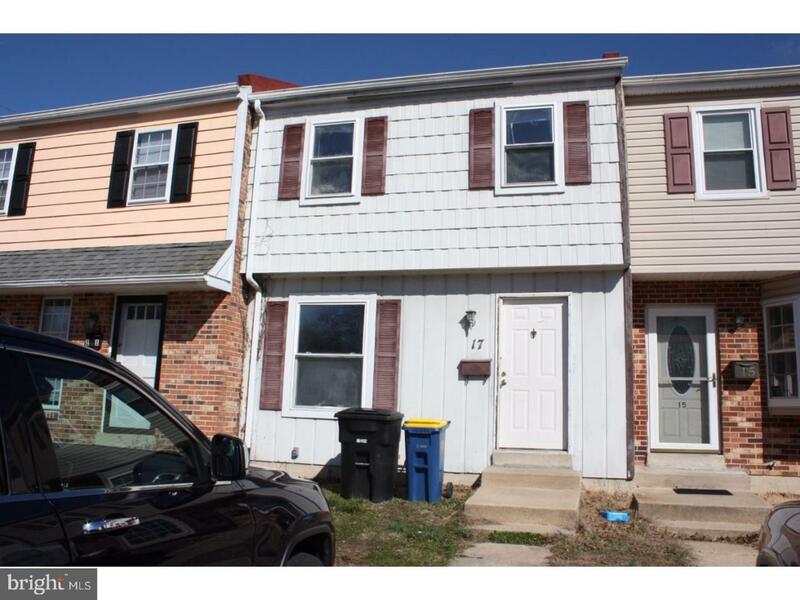 This roomy 3 bedroom 1.5 bath town home in The Hamlet section of Dover is freshly painted, and move in ready. Their is a full basement for a workshop, or just storage for your home. Mud room/laundry room have access to outside. In addition the dining area has sliding glass doors to a rear fenced in yard. This location is within walking distance of mass transportation, close to schools, shopping, and dining. Minutes from both downtown and Route 1, the location is ideal. Make an appointment today. - This home does accept vouchers. Listing courtesy of First Class Properties.